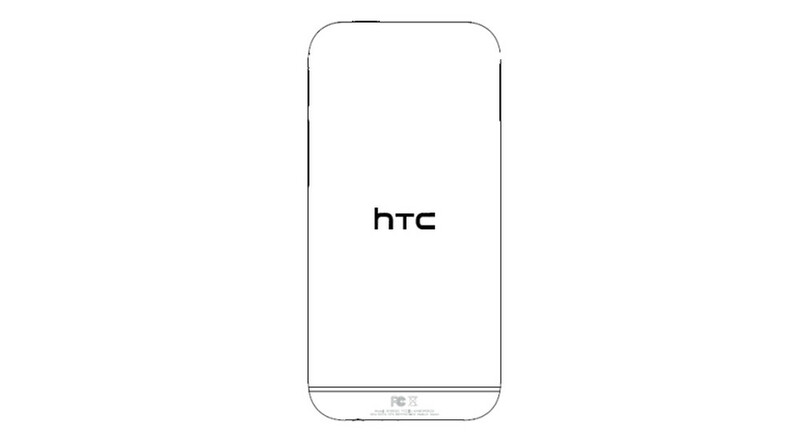 The FCC briefly posted documents for the “All New HTC One” this afternoon before pulling them for whatever reason. That’s unfortunate, as we can almost always find dirty little secrets hidden in these documents about that device that have yet to surface. For now, we’ll have to go with what Engadget found, as they were the ones to uncover them. According to their findings, this particular model of the HTC One (2014) or “M8,” is headed to AT&T with LTE bands of 2, 4, 5, 7 and 17. If HTC plans to live to see another day, they will undoubtedly bring the phone to all other carriers at the same time, so don’t take this as a sign that AT&T will have some sort of exclusive first dibs. The FCC listing also showed that there is NFC, Bluetooth 4.0, dual-band 802.11ac WiFi on board. Again, there is probably more info in there, but with the docs now gone, we can’t dig for more. If you take a look at the device backside image pulled from the docs that is sitting up top, we can see that the headphone jack has been moved to the bottom, something the leaked renders showed yesterday. We also can tell that the phone looks much like the original One, but is more rounded this time around. The power button has switched sides on the top, but the Volume rocker and SIM tray seem to be in their original spots. If we can find more, we’ll be sure to add it to this post. Otherwise, we’ll be in attendance on March 25 to bring you the world as its unveiled by HTC.